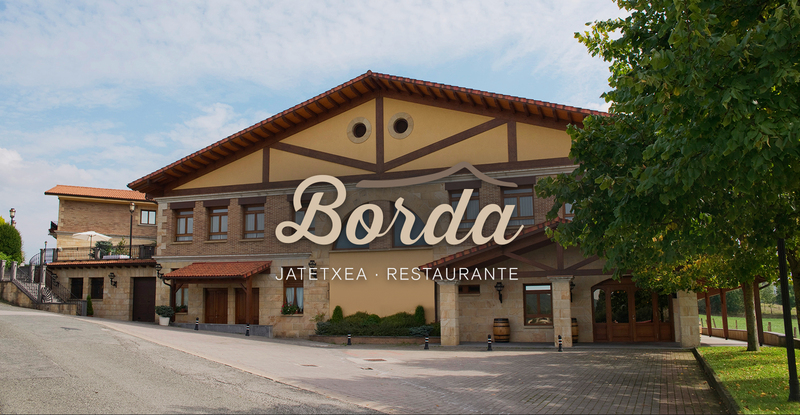 Borda Jatetxea is a warm, family-run restaurant in pleasant surroundings, which has been serving up its delicious gastronomy for 25 years. Without doubt, it is another way of doing things properly. *Comprises a taster menu of starters, the same for the whole table. 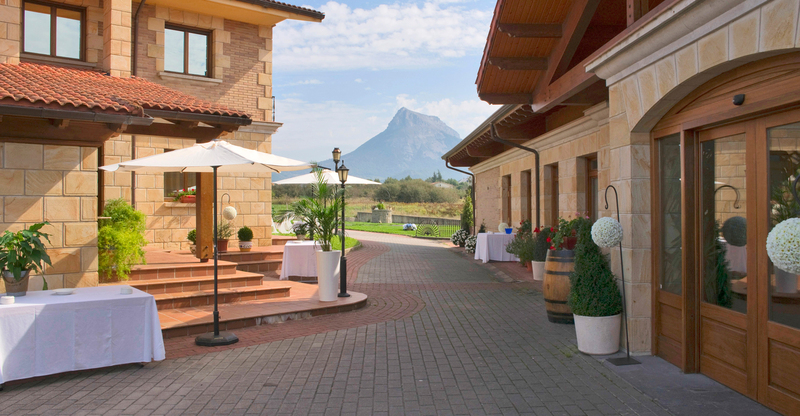 Wine cellar: Choose from a bottle of wine for two people, a bottle of water or a bottle of cider. 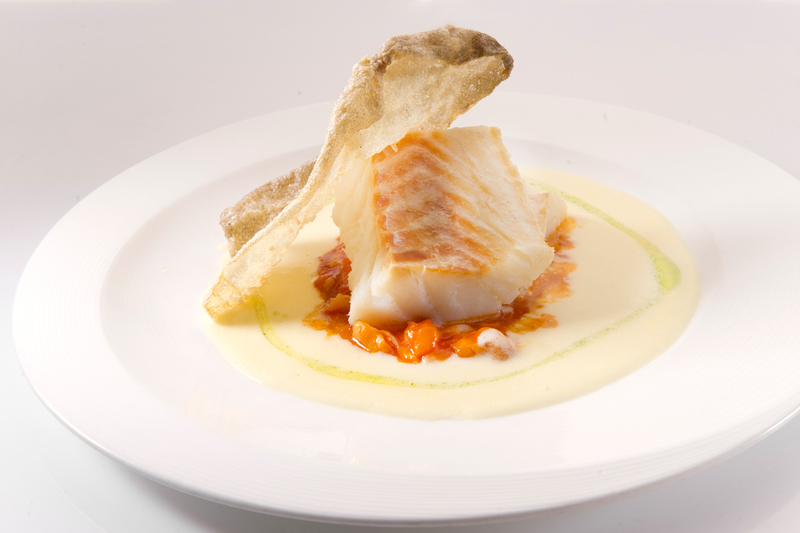 *The menu consists of a choice of two starters, (the same for the whole table. 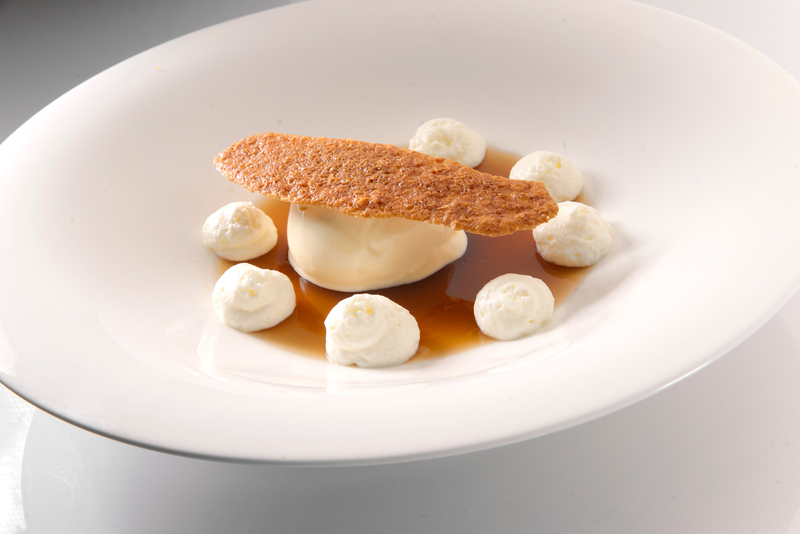 ), a dish and a dessert. We organise the event or civil ceremony in the restaurant gardens, customising the decoration and creating a unique setting, framed beautifully within the unparalleled views of our countryside.